New research finds that brief interventions in a primary care clinic can reduce patients' risky substance use by 4.5 days per month — a 40 percent decline among the Latino patients surveyed — compared with people who did not receive the brief intervention. This corresponds to two fewer weekends of drug use per month, or one less day of use per weekend, or a shorter monthly binge period. The findings duplicate those of the Quit Using Drugs Intervention Trial, or Project QUIT — conducted by the same research team in 2011-2012 — which is aimed at reducing risky drug use. The risky use includes casual, frequent or binge use of illicit drugs, such as cocaine, heroin and methamphetamine, or the misuse of prescription medications, without showing physiological or psychological signs of severe substance use. 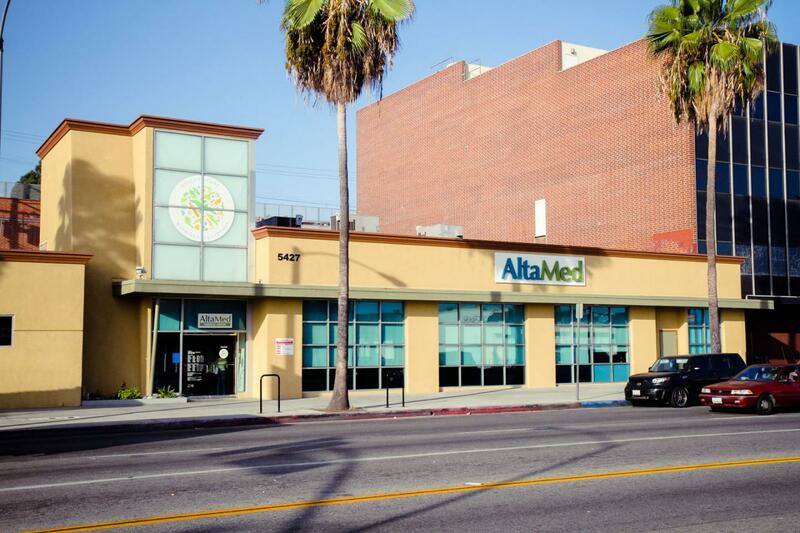 The trial was conducted in a primary care clinic in East Los Angeles. Previous research demonstrated that a brief intervention by a primary care physician can significantly reduce risky drug use among patients. Subsequent research found that misuse of both prescription and illicit drugs is prevalent enough in Tijuana and East Los Angeles that community clinics in those areas should routinely, though discreetly, screen for it. The study's authors are Dr. Lillian Gelberg, Ronald Andersen, Melvin Rico, Mani Vahidi, Steve Shoptaw, Barbara Leake and Kyle Singleton of UCLA; Guillermina Natera Rey of National Institute of Psychiatry Ramón de la Fuente Muñiz, Mexico City; Martin Serota of AltaMed Health Services Corp., Los Angeles; and Sebastian Baumeister of Technical University of Munich in Germany. The study will be published in the peer-reviewed journal Drug and Alcohol Dependence. The research was funded by the National Institute on Drug Abuse of the National Institutes of Health, and by the U.S. State Department's Bureau of International Narcotics and Law Enforcement.